Annandale’s Central Business District (CBD) is primarily comprised of small lots, often only a quarter to a third of an acre. In order to assemble a site sufficient for a useful revitalization project, adjacent property owners must agree to consolidate their lots. Four and a half to five acres is ideal. The Comprehensive Plan for the Annandale CBD encourages redevelopment that will increase the residential population and promotes high-quality, pedestrian-oriented development. The Plan for the Annandale CBC envisions a vibrant mix of land uses that significantly enhances the quality of life for its own and neighboring residents, while enabling businesses to prosper and actively contribute to the economic and social vitality of Annandale. The concept will result in a series of focal points within the Annandale area in which people can live, work, and walk to shopping and entertainment in a pedestrian-oriented environment. The aim of this higher-density, mixed-use development approach is to strengthen the street edge and reinforce a sense of place. By encouraging the highest quality development, the full potential of the area can be attained while protecting and strengthening the residential communities that surround the CBD. People in nearby residential areas will have attractive walking access to the CBD with their lives enriched by local community activities. At least, this has been the plan but what is really happening? Unfortunately, next to nothing. We all need to remember that the comprehensive plan was written to protect the interests, and promote the needs of Annandale. As a community, we must speak out, and ensure that the projects we all want, move forward. To that end, joining Annandale’s Revitalization Committee is a useful first step. As a member you will be assigned to one of the working sub-committees to help with efforts such as Code Compliance or Beautification. Both help to maintain the appearance and developmental appeal of our business district. This is vital if Annandale is to be considered by quality developers or retailers. There are a few properties that seem to be in limbo. The first is Markham Place to be built on the site of the current bowling alley. This was our biggest project, one that would kick start real revitalization. The plan called for a beautiful high rise apartment building with quality finishes geared to attract millennials back to Annandale. The mix was mostly studio and one bedroom units with a few two bedrooms. Consequently, it aimed to attract singles and young couples, anticipating no more than a dozen children which would not compromise local school density. In fact, a project such as this would hugely benefit the schools as the new property assessment would increase by $50-60 million. The schools would receive 50-53% of that sum year, after year, after year; far more than the cost to educate the children in this building. Markham Place would have included a restaurant along the lines of Silverado, a tiered parking garage for public parking as well as one for tenants, extensive landscaping and streetscaping with a pocket park on Markham Street and a donation of a half acre of property in the rear to the Fairfax County Park Authority. This donated property would ensure green space for the new urban work-live-play lifestyle of Annandale. As of now, Annandale is more of an asphalt jungle of uninviting lots. Green space dotted throughout holds attraction for residents, shoppers, and future developers. Regrettably, the first developer in any given land pad is often hit with the lion’s share of the proffer, especially park proffers. Perhaps it is feared that other properties, within that vicinity, may not redevelop within the foreseeable future, or simply remodel with a by-right status not triggering proffers. The adage, “Take while the taking is good,” was employed on Markham Place, but not to the community’s advantage. As of now, the project is in abeyance due to the increase in building costs; the high number of new apartments built in Merrifield and Tysons; and, the exorbitant proffers required by Fairfax County as part of the planning approval. These proffers far exceeded what is required in the Annandale Comprehensive Plan adding an undue burden on this one project while proffers are not even sought on others. The result of these factors is that the project is uneconomical to develop and build, let alone lease once built. Naturally, every project has financial limits, and every developer and property owner deserve to make a respectable profit. But, with real estate as expensive as it is in Annandale, developers have to carefully manage their budget, including the cost of proffers, if they are to actually build, and be able to lease the space at rates affordable to Annandale. Markham Place is an example of a project where so many requirements were leveled, that this highly desirable development has become financially impossible to build. During the approval process details are endlessly negotiated that often have more to do with the personal preference of a particular urban planner, while financial markets escalate, time lines are blown to bits, and the project disappears under the weight of over-regulation. The developers of Markham Place may eventually propose a largely scaled down project for this property that will not come close to the revitalization kick start so needed in Annandale. Only time will tell, but don’t count on anything soon. Another project along Little River is more of a building renovation, only adding some square footage on the top floor. It is known as Hana Plaza situated next to the Annandale Vets across from Safeway. This project, unlike most every other remodel in our community, shows promise of much needed architectural injection. Inopportunely, the work at Hana Plaza has stalled because more square footage was built than approved. This may be an example of the owner-developer needing to work closer with the county’s department of planning and zoning while gaining a better understanding of building requirements earlier in the development process. The days of moving forward without approvals and apologizing later have gone. Hana Plaza, like most properties in Annandale, also has parking challenges. This is a reoccurring theme on such small lots. 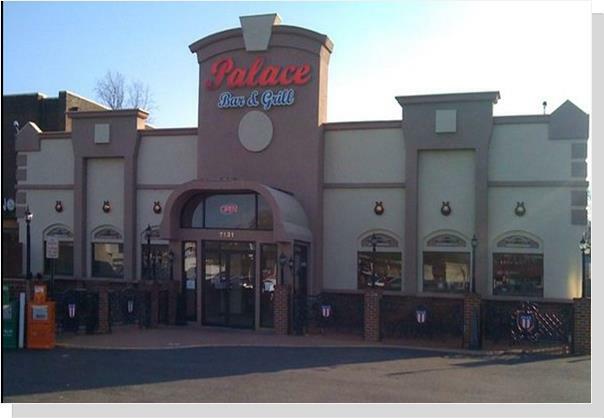 The third project, also on Little River Turnpike, is the Palace Restaurant (parcel A) where interior changes are proposed to divide the once large restaurant and banquet hall into three separate spaces creating leasable space for three different businesses. To date, only interior demolition and some metal studs defining the new spaces have been installed. Work has stalled for many, many month as plans have been submitted and then resubmitted for plan review. Here again, the developer has shown a limited understanding of the required permitting procedures, with delays the natural consequence. On the adjacent property to the west (parcel B), a new building is under construction to house a single business in a rather high one story space. The narrowness of the lot and lack of parking has limited the footprint of this building. It is unfortunate that the property owner did not join the two properties to build a single structure that could have had a more useful impact. 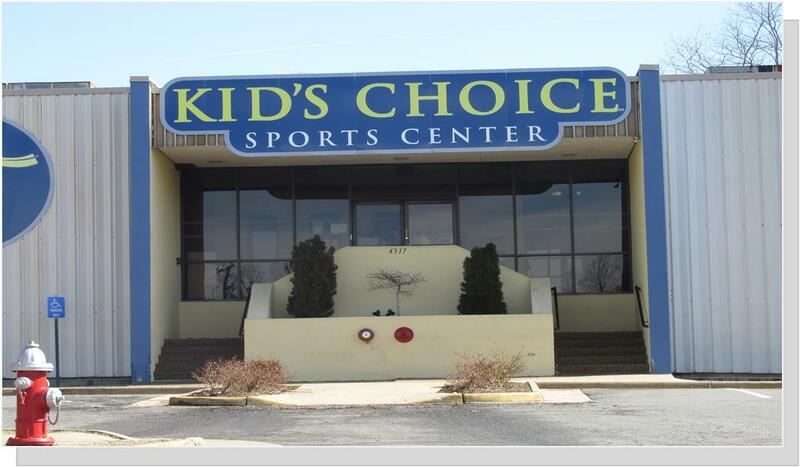 The final project, still in the early planning process, would occupy both the properties on which Kids Choice and the Shell Gas Station currently operate on Ravensworth Rd. A proposal has been made to renovate the current gym into a banquet hall for 254 guests by night and weekend, and an adult day care by day. The gas station would be demolished to provide additional parking. This proposal needs a great deal of refinement, including a suggestion to build a two tiered garage, and a completely new building closer to the street to provide necessary circulation for deliveries and caterers to the rear. Other difficulties exist, yet it is very early days. Parking is now and will remain one of the largest challenges to new construction and expansion of current properties. 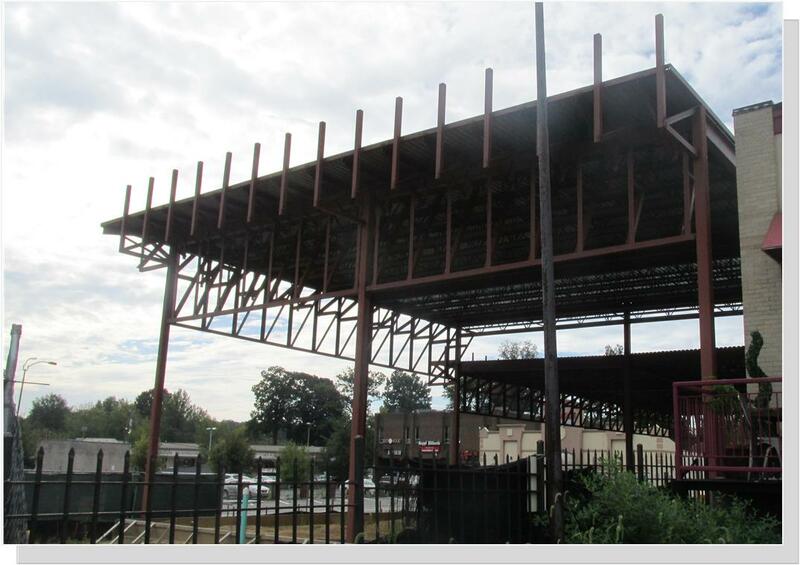 Due to the high cost of building multi-tiered parking structures, a public-private contribution may be necessary. With additional parking available, smaller sites surrounding the structure would be able to fulfill their parking tabulations. It will be vital that these parking facilities prohibit commuter and privately owned commercial vehicles from parking or nothing will be left for residents wishing to avail themselves of local businesses. Usually this is accomplished by limiting the time permitted to park or charging for the parking while allowing those legitimately visiting businesses to have their parking ticket stamped for a period of no more than a few hours. How do we attract new development to Annandale? Property consolidation must take place for real revitalization. Proffers must be kept reasonable. Create a county staff position for an Annandale Revitalization Ambassador to seek out developers and interest them in Annandale while helping them to assemble properties. This position needs to have assigned goals and measured attainable results...it can’t be open ended. This recommendation has been made in professional studies ordered by the county to progress revitalization. Yet, the position has never been created. Create concrete incentives for developers to encourage them to take on projects in Annandale and the other county revitalization districts. Quality developers are currently able to build elsewhere (often other counties) under better terms, or where large single owned properties are available. 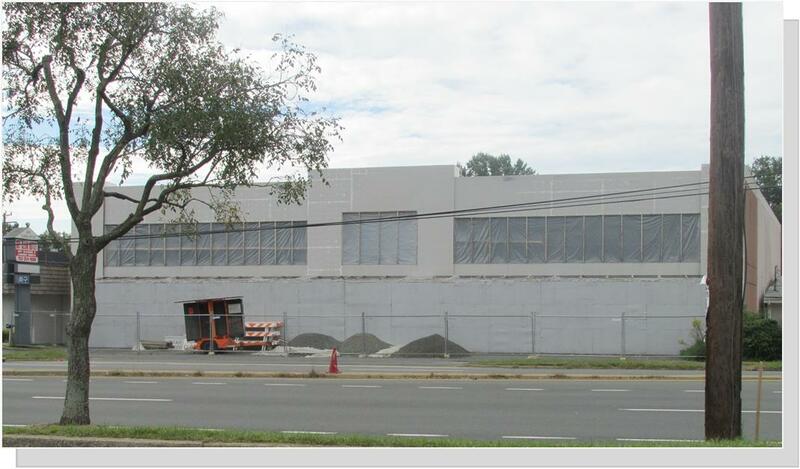 Without incentives, why would quality developers take on the multiple challenges of building in Annandale? Real expedited permitting should be one of these incentives & it should NOT be limited by the size of the project. Monitor and report Code Compliance Violations. There has been an epidemic of Donation Drop Boxes being dumped on commercial properties. This should be a concern to all residents. 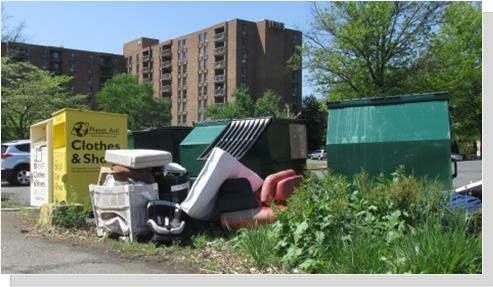 Dumping is a crime against the property owner and an assault on our community. In order to keep Annandale attractive to potential developers and more livable for her residents, various code compliance issues are being addressed regularly. Chief among the violations are commercial vehicles parking on residential streets or on access roads not available for parking of any sort; placement of donation drop boxes in mass numbers throughout the Central Business District; and, illegal dumping. Over the course of any given year hundreds of violations are remedied but this is totally dependent on the violations being reported. Most donation drop boxes have been removed, illegal signage has been removed, dumpsters moved to the back of properties or enclosures built. 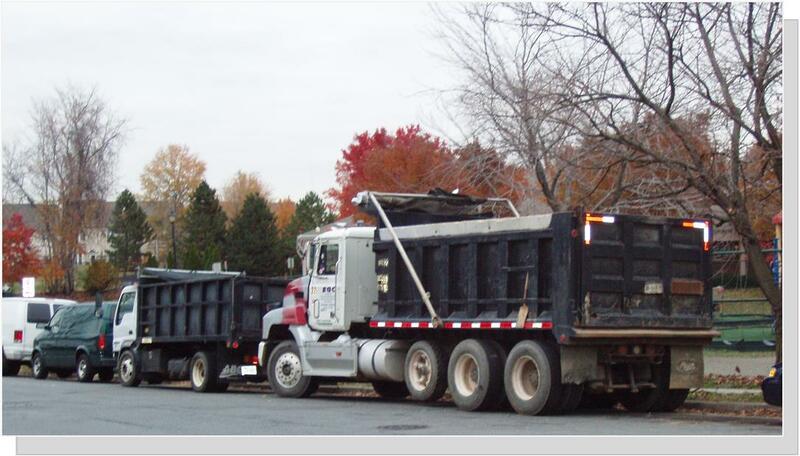 Commercial vehicles on residential streets or those illegally parked in commercial areas are being cited. However, new violators pop-up every week with no immediate abatement in sight. It is terribly frustrating to the few volunteers who work on these issues. The only answer is to split the work with more citizens so violations are reported with lightening speed. Eventually, many of the repeat violators will move on. Currently the Annandale Chamber of Commerce, the Annandale Revitalization Committee (an all volunteer committee) and the Mason District Supervisor’s office are reporting violations. The question must be asked, “Why aren’t you?” If you want to solve code compliance issues, you have to become involved. Stop complaining and blogging, get involved. This is a huge commitment of volunteer time given by individuals of these organizations and a prime example of how citizens can make a positive difference. Stop the Blame Game: All too often the Mason District Supervisor, Penny Gross, is vilified in the press from individuals that show themselves to be completely uninformed on revitalization principles and the process of development. In fact, Supervisor Gross carefully reviews all projects, promoting good ones, and suggesting to others that they need more work. It is no longer acceptable for the community to sit in the background wincing & griping about the state of the commercial district wishing for diversity in our retail core. Now is the time to become positively involved. Join Annandale’s Revitalization Committee. You can be part of the solution, if you choose. All members are assigned to working committees. Reproduction and distribution of this article or photographs requires the written permission of the The ENDEAVOR News Magazine.